Owner highly motivated to sell. Make an offer! Be quick and call to inspect this property today. It is a rare opportunity to see a property for sale in this delightful private estate at Oceans Edge. Situated on a 600m2 corner block surrounded by perfectly manicured gardens and tree lined avenues with easy access to the beach, shops and restaurants. Spacious open plan property with generous sized lounge, kitchen and dining opening onto the private courtyard. Glass louvres along the hallway provide plenty of natural light and there is a fully fenced pool area to the rear of property. All interior decor has warm, natural colours with high ceilings giving a pavilion style effect. Stone bench tops in the kitchen with gas cooking and all bosch appliances. Four generous sized bedrooms. 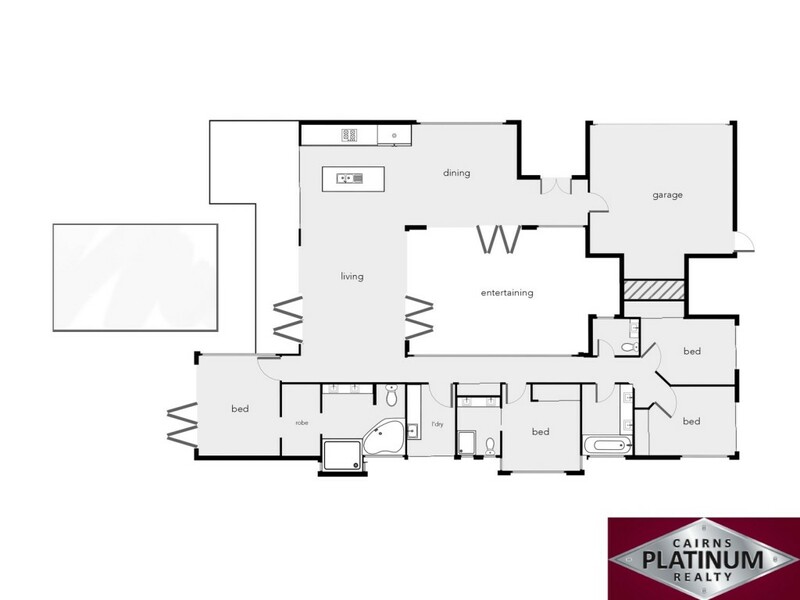 Good size master with large ensuite and corner spa bath. Second bedroom also has own ensuite, Separate main bathroom and guest powder room. Large laundry with bench space and lots of cupboard space.